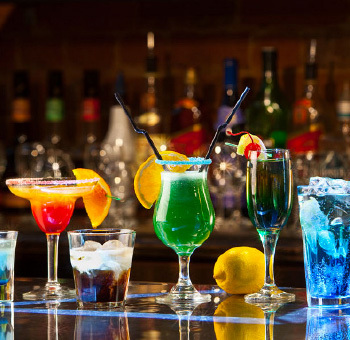 Generally, a Cocktail is a drink made up of a few different ingredients combined together to form one. There is no limit on how much, or how little is added as long as it appeals to the masses. 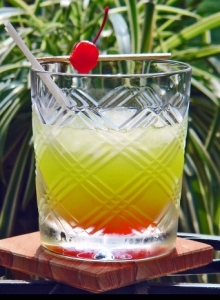 Originally, a Cocktail was a mixture of spirits, sugar, water and bitters. It has gradually come to mean any drink containing alcohol. Blame it on the rain!